We were selling and buying and choosing Ricci was a no-brainer. She took us through the steps and answered our many questions patiently. She did the hard negotiations with the builder and got us $20,000 in incentives! Ricci and her team were always available and the project management on the selling side was the biggest help! Having Ricci was well worth it to save us time, money and nerves! We followed her sound advice and sold our home quickly and for a good price. 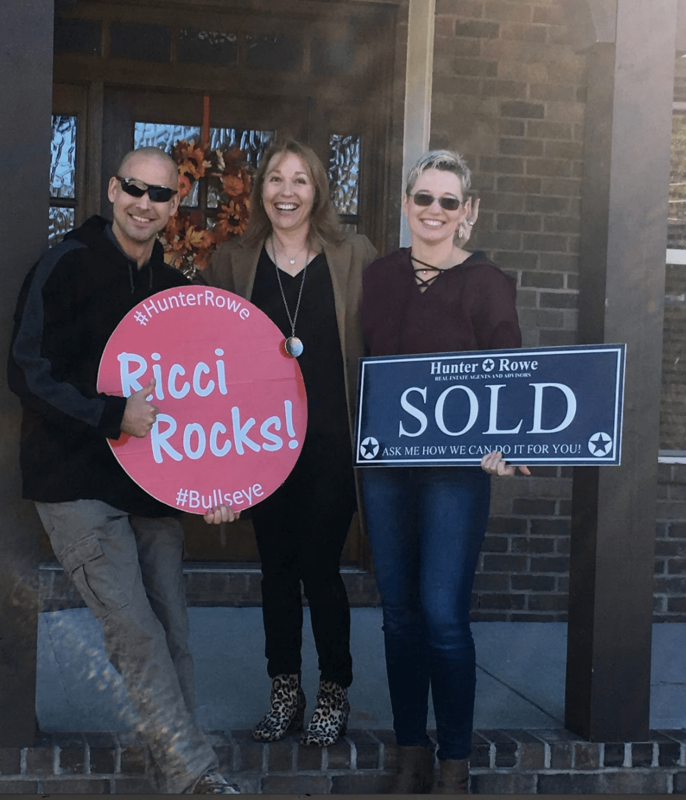 When you’re buying or selling a house, Ricci and her team will take care of everything!